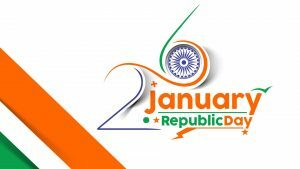 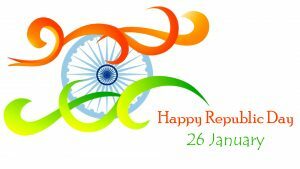 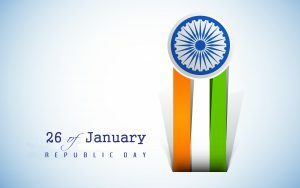 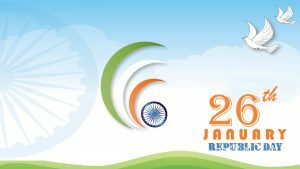 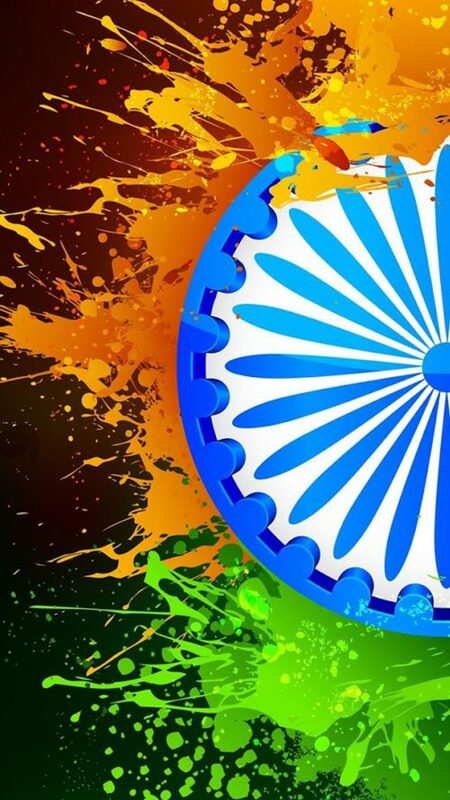 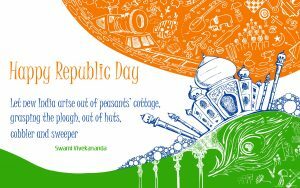 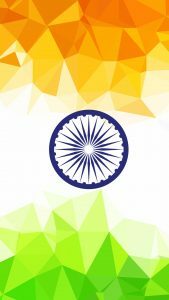 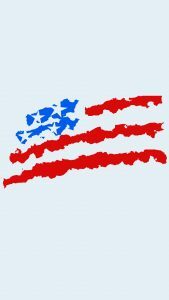 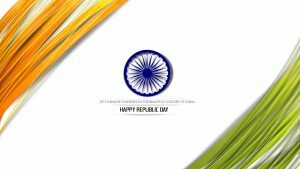 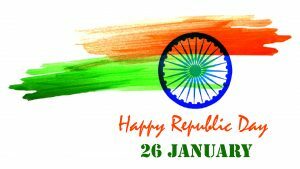 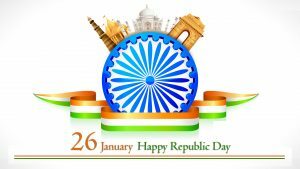 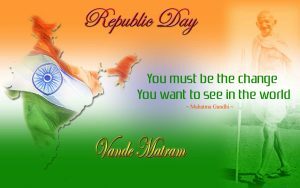 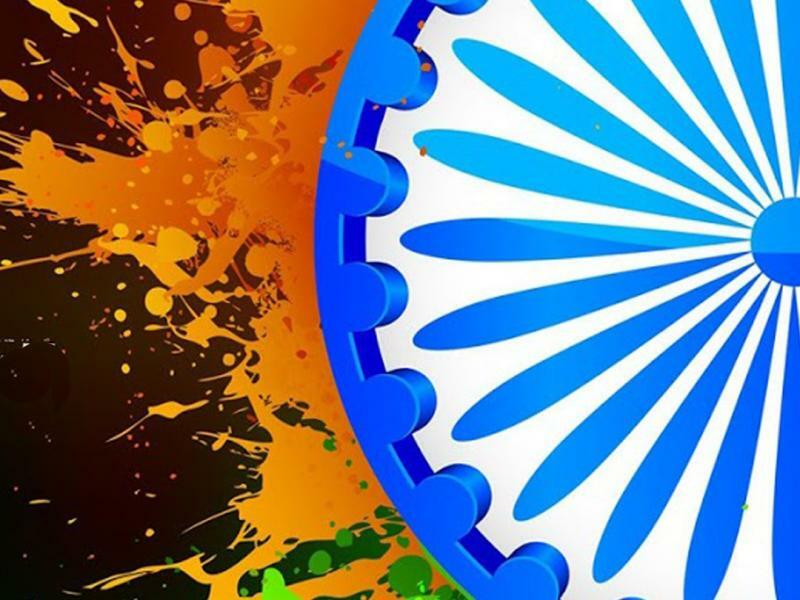 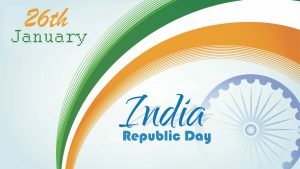 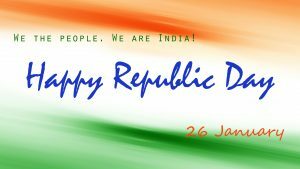 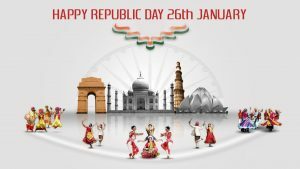 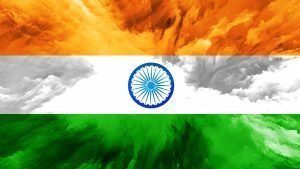 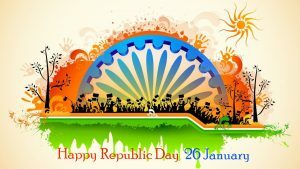 #RepublicDay #2019RepublicDay #RepublicDay2019 – I hope this India Republic Day wallpaper can be a good alternative national flag images for WhatsApp photo background. 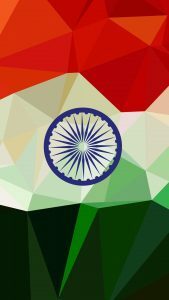 Designed in 1080×1920 pixels, this background is perfect for smartphones with 5.2-inch up to 5.7-inch screen size. 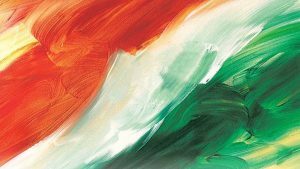 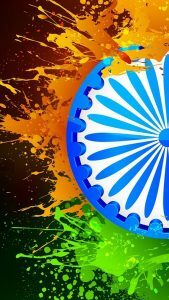 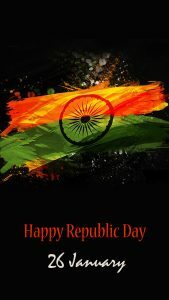 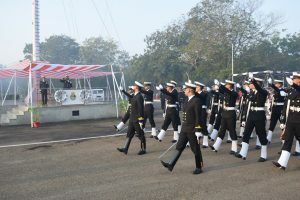 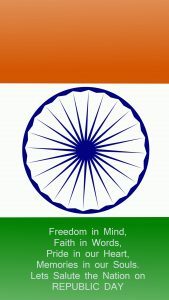 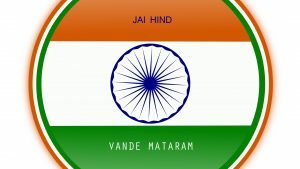 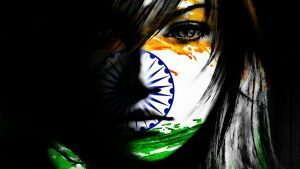 The picture consists of abstract painting with several colors in India national flags.